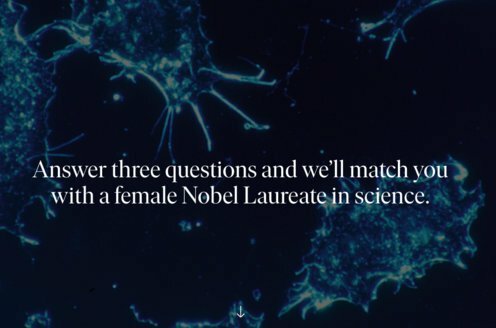 Prize motivation: "for their discoveries of key regulators of the cell cycle." From the beginning organisms evolve from one cell, which divides and becomes new cells that in turn divide. Eventually different types of cells are formed with different roles. For an organism to function and develop normally, cell division has to occur at a suitable pace. 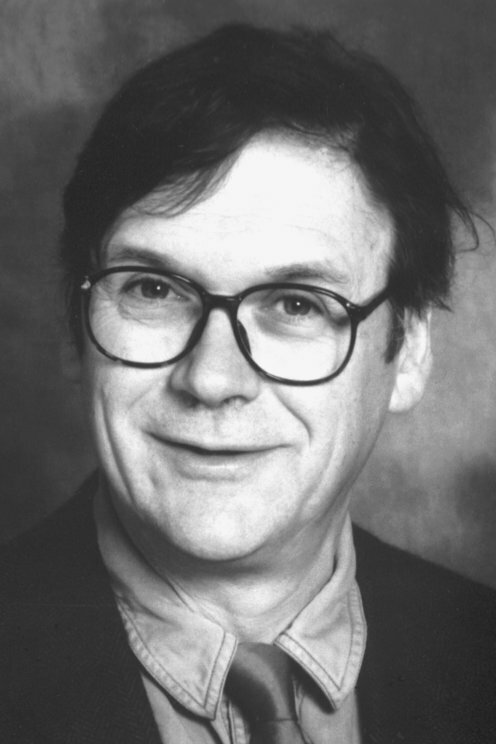 Tim Hunt has helped to show how the cell cycle is controlled. Through studies of sea urchins in the beginning of the 1980s, he discovered proteins that are broken down during different phases of the cell cycle and that have important functions in its control.